The Nike Air Max 1 gave the world its first glimpse of Nike Air cushioning back in 1987. 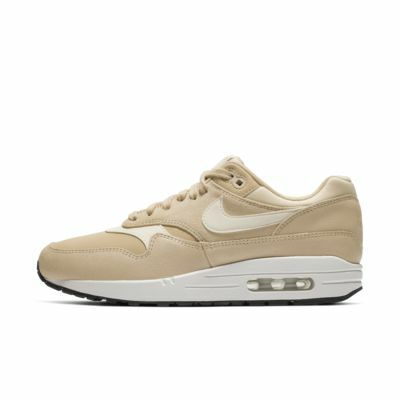 The Nike Air Max 1 Premium Women's Shoe elevates the classic design with new accents, colours and materials. I got these shoes around Christmas time, and wore the almost every day for about a month until they ripped at the toe. I was disappointed because I hadn't even owned them for that long. I really did like the shoe and wished it hadn't ripped. I'm not sure I would recommend these shoes for someone who does vigorous activity because they wouls most likely be more prone to ripping. 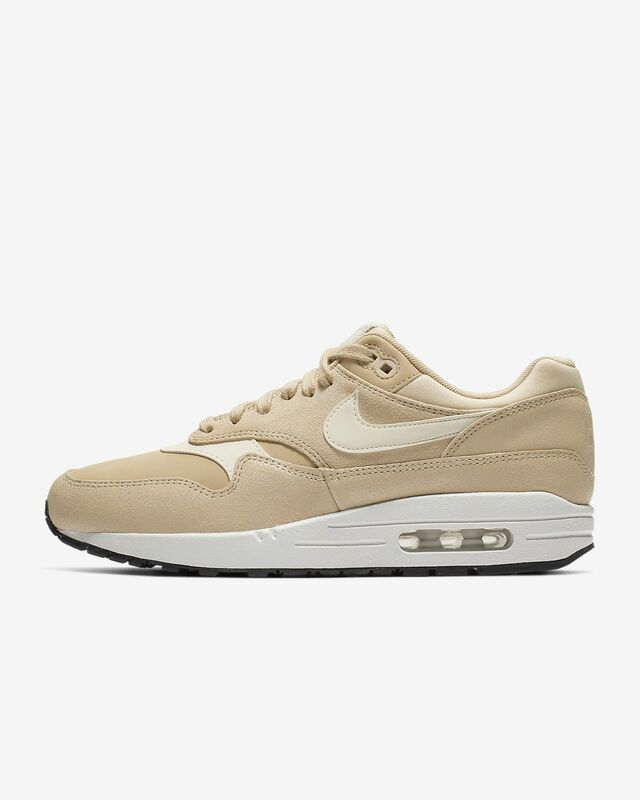 These Air Max 1s are really nice. Although I feel a bit clumsy with them I really like them. The fit might be wide for me or maybe the size runs large. I am not happy with the shoe because despite the loose fit the shoe gives me a painful bruise on the top of my right foot. I get the bruise with thin and thick socks. I thought it might only be a problem in the beginning but now after two weeks I still get the bruise. This hasn't happened to me before. The most uncomfortable shoes ever! I am not a fan of leaving bad reviews but I can't believe how awfully uncomfortable these shoes are. The feel like tough boots and have no movement at all, rigid. I have no idea where everyone is feeling the comfort. I have a blister day 1 on the side of my ankle, and my feet felt like I was wearing safety shoes. Really disappointed for the price. Can't feel the air cushioning at all.